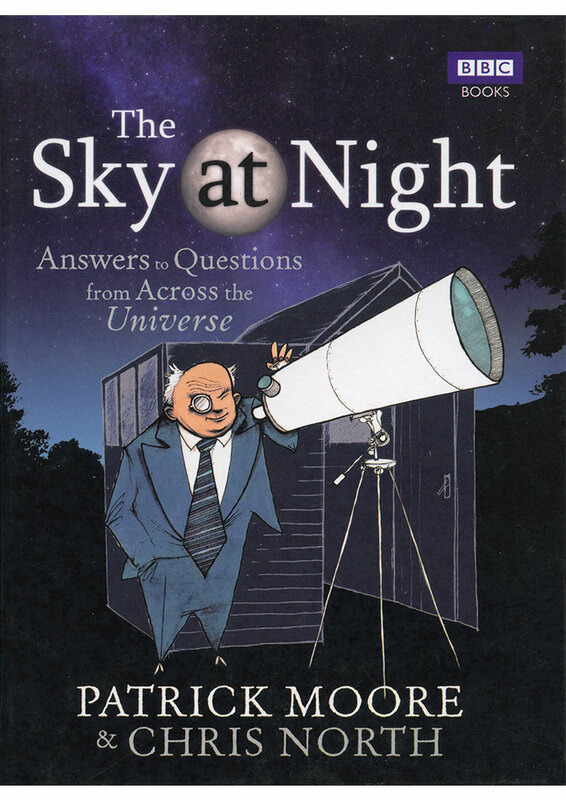 Celebrating the 55th anniversary of The Sky at Night, this book collects and answers questions sent in by viewers. 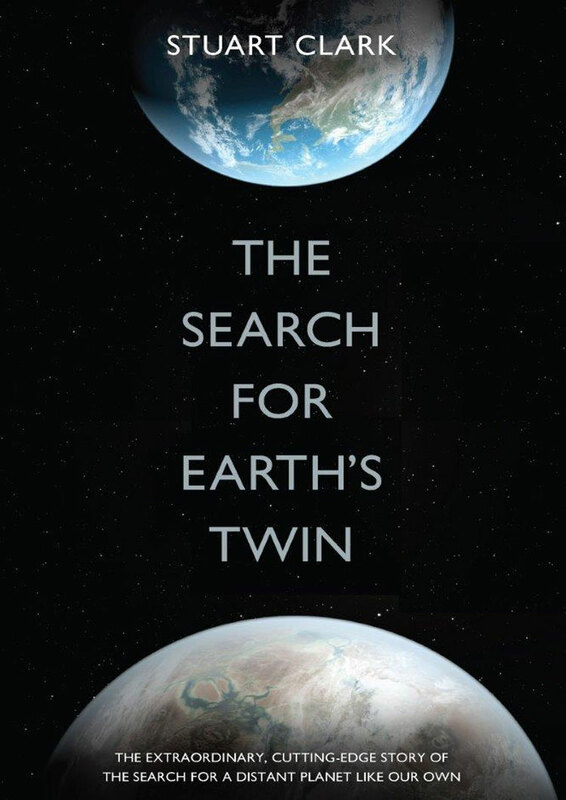 With sections on the solar system, the bizarre and unexplained, space missions, and more, this is an exciting journey into space for the novice astronomer and the lifelong stargazer alike. 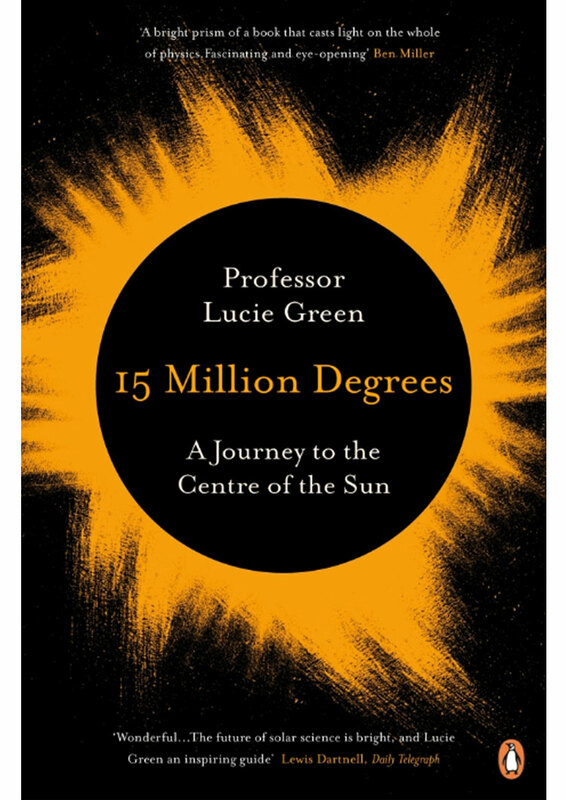 Discover how scientists work out the gravity of planets, what the ‘Great Attractor’ is and the basic principles of space navigation. 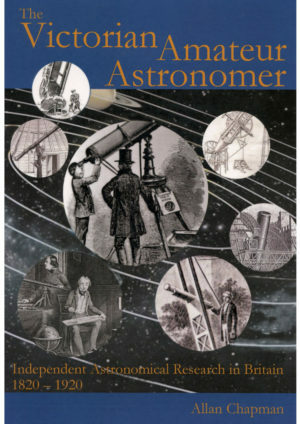 Learn how to start observing the sky, what event inspired Patrick Moore to take up astronomy, and just how many of his cats are named after celestial bodies. 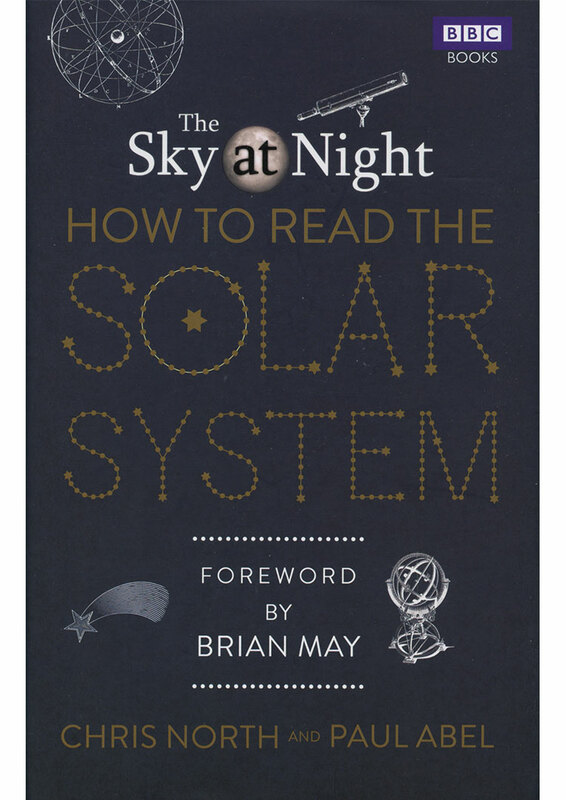 From comets to black holes and Orion to eclipses, The Sky at Night is the ultimate introduction to the wonders and mysteries of the universe.